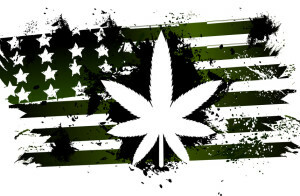 Many states across America have decided to legalize marijuana for recreational and medical purposes. However, some states still make it quite difficult for consumers to get their hands on it. With marijuana payment processing accounts being difficult to get approved for and with numerous regulations, not all states make marijuana accessible regardless of it being legal. 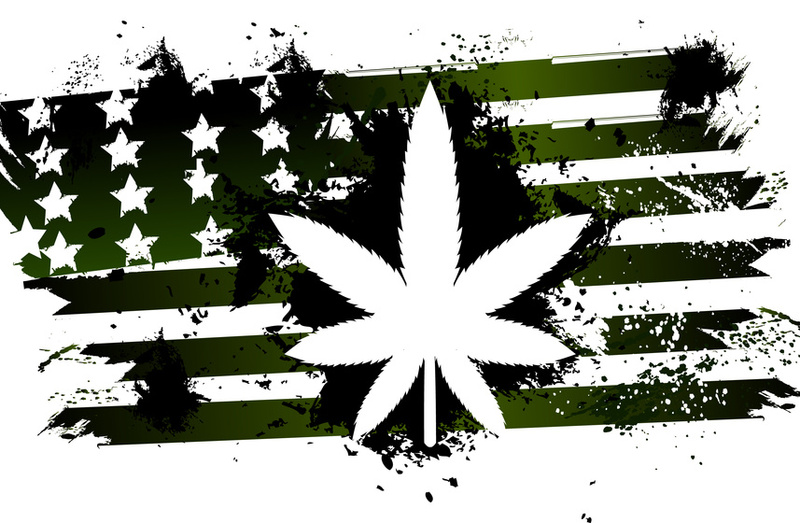 Here are 6 states that have legalized marijuana, but make it nearly impossible to buy. Cannabis has been legal in Massachusetts since 2012, but with tons of licencing issues, it has become nearly impossible to get a hold of. To this day, there has not been a single dispensary that has open its doors. Minnesota has some of the strictest regulations for medical marijuana use in the country with a maximum of eight dispensaries and only nine accepted conditions that permit patients to use the drug. Plus, the drug cannot be smoked; vaping and pill form are the only two ways that marijuana is permitted in Minnesota. Marijuana became legal for medicinal purposes in 2013, yet it still has not opened up a single dispensary. Less than 2,500 patients are enrolled in the program and still cannot get their hands on any cannabis. Home growing marijuana is considered illegal, making it impossible for patients to use the drug to this day regardless of it being legal. Getting marijuana in Delaware is incredibly difficult since no dispensary has yet to open its doors. With a mere 200 enrolled patients and still no cannabis being grown, this is one of the states that has legalized marijuana without any options made available to patients. New Jersey passed medical marijuana in 2010, but only opened its first dispensary in 2013. Today, only three dispensaries have been opening, making cannabis scarce and waiting lists long. Plus, the prices are roughly $500 per ounce of marijuana, making them the state with the most expensive weed in the country. Medical marijuana has been permitted in New Hampshire since 2013, yet no dispensaries have opened so far. Only five medical conditions qualify for the drug , home growing is not permitted and patients cannot even register for medical marijuana cards. For marijuana payment processing solutions contact us today! This entry was posted in Marijuana Industry and tagged Marijuana is Legal, marijuana payment processing, Medical Marijuana by admin. Bookmark the permalink.